We will help you make the right strategic impression. Your brand is one of your most valuable assets. 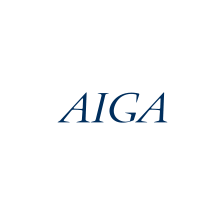 It's more than just a logo, but your entire company image. 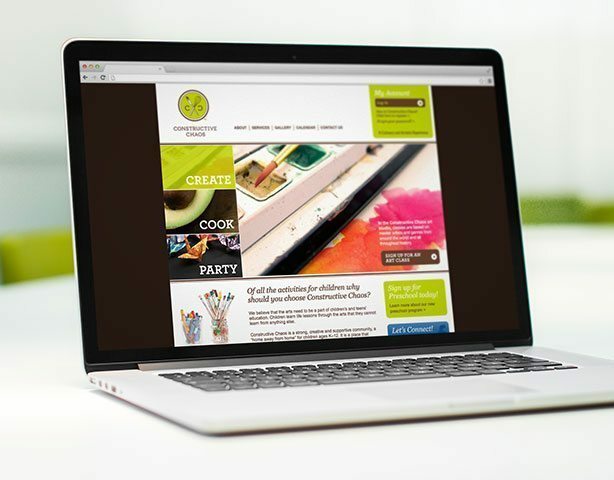 We will help you identify how to best showcase your business and appeal to your audience. Lifewater International is a nonprofit water development organization dedicated to effectively and sustainably serving the world’s rural poor through integrated water, sanitation, and hygiene programs. The organization, which has been around for over 35 years, came to Rule29 for a refresh of their brand, hoping to appeal to new generations and distinguish themselves as a thought and practice leader in this nonprofit space. With that in mind, Rule29 set out to develop a contemporary look that would demonstrate the professionalism and integrity of Lifewater, while also engaging interested audiences with powerful imagery and sleek design. 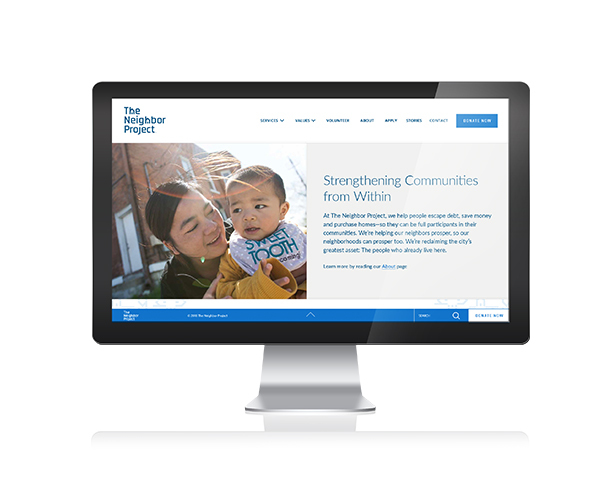 The new mark is symbolic of Lifewater's signature impact program – WASH (water, sanitation, and hygiene). These three elements come together to form a water drop, with the internal drop representing the final component of Lifewater's work: spiritual well-being. Raffles Insurance, a 30-year-old insurance company, needed a refreshed look and voice. 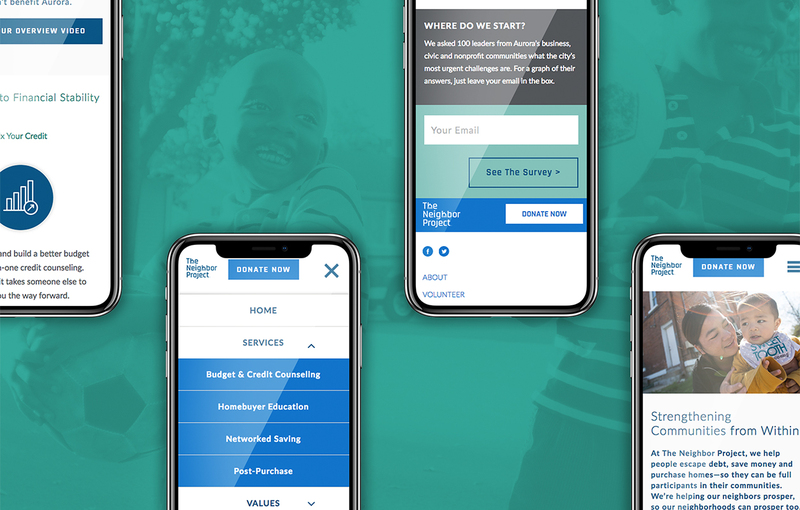 We had the great honor of updating this brand, representing the country’s first heterogeneous captive insurance company, and building the platform for its future growth. After an extensive interview and research process, we redefined the brand essence, voice, and positioning.  From there, we executed a comprehensive redesign of the logo, tagline, website, promotional materials, conference design, and recruiting tools. When updating the brand, Raffles needed a mark that was simpler, more memorable, and easier to apply with apparel, print, and digital. 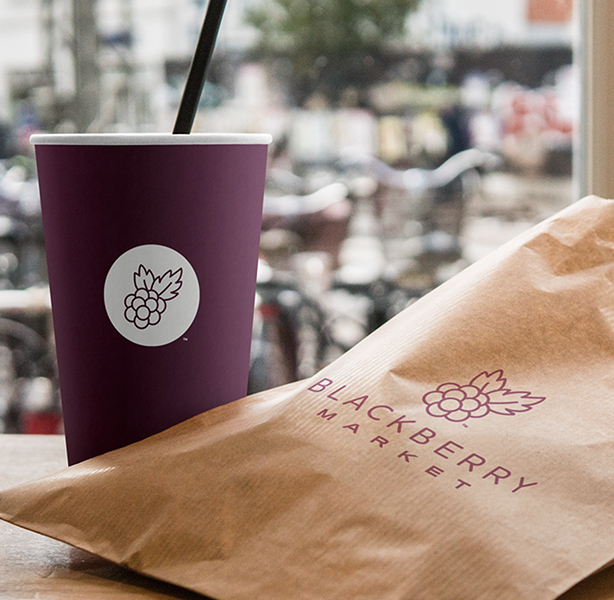 We have been involved with Blackberry Market since the beginning.  We recently took a look at updating their brand. We have updated their logo, gift cards, menu boards, and more. 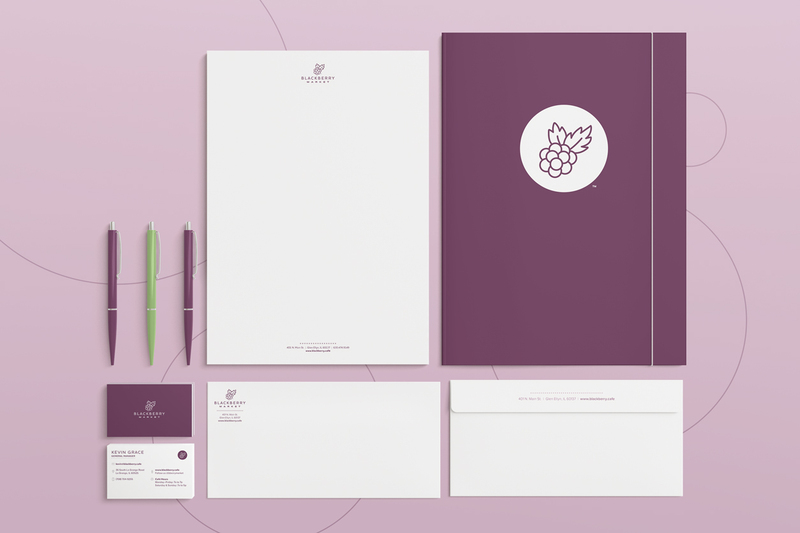 We chose an illustrative blackberry as the heart of the new logo, and this honors the history of how the name “Blackberry” is rooted in the restaurant owner's childhood. 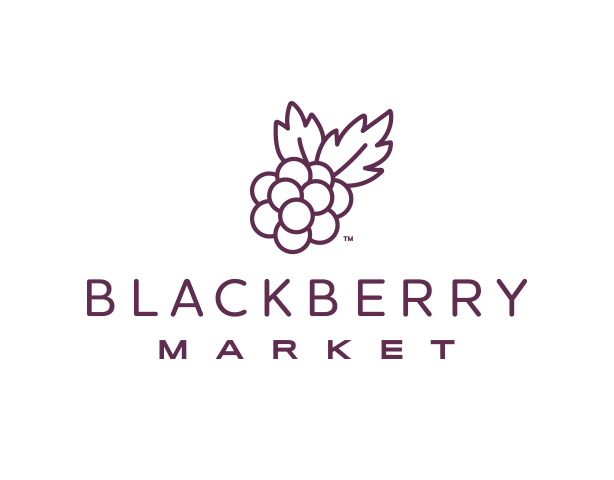 By using the blackberry as the central identifier for the logo, it is apparent that high-quality food is the focus of Blackberry Market. The juxtaposition of bold sans serif and script typography creates a high-end yet approachable feel to perfectly complement the Blackberry persona and the goal of bringing people together through meaningful discussions. 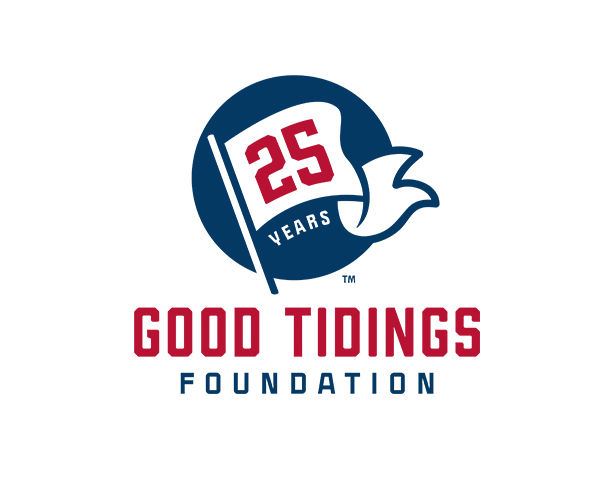 Featuring powerful typography and a customized flag that works seamlessly with the Good Tidings Foundation primary “GT” acronym or for their 25th anniversary, this logo exemplifies celebration and support which is the Good Tidings Foundation’s specialty. 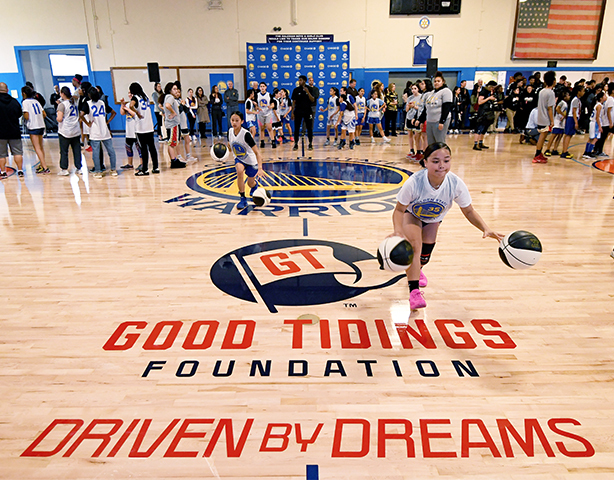 The Good Tidings Foundation supports and encourages the athletic and artistic growth of children within the Northern California area. When designing any brand, we explore the unique qualities needed and the market possibilities present. The 1871 logo needed to reflect the history that inspired its name while looking contemporary enough to stand out in the dairy section of your local grocery store. With every brand we are a part of, we want to capitalize on design options that will help YOU stand out. This logo consists of a carrot icon alongside custom, hand-drawn typography. 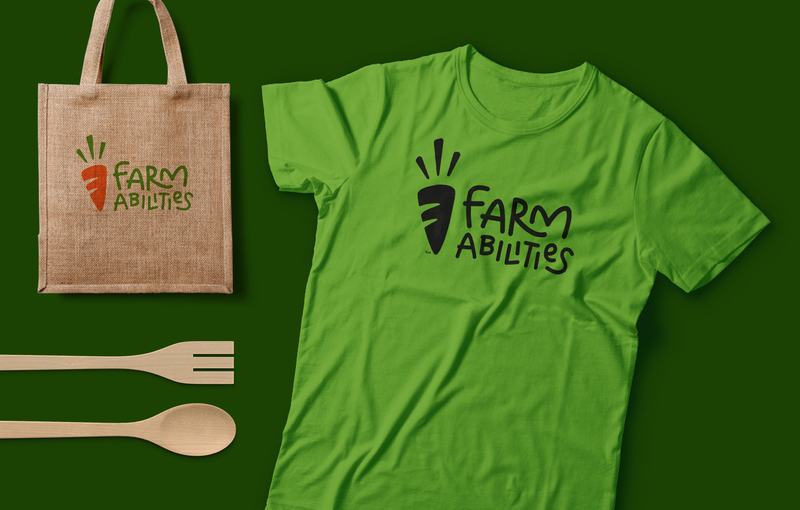 The latter clearly communicates FarmAbilities’ focus on kids and brings an energetic quality to the mark. It also breaks down the longer organization name into a more readable lockup. 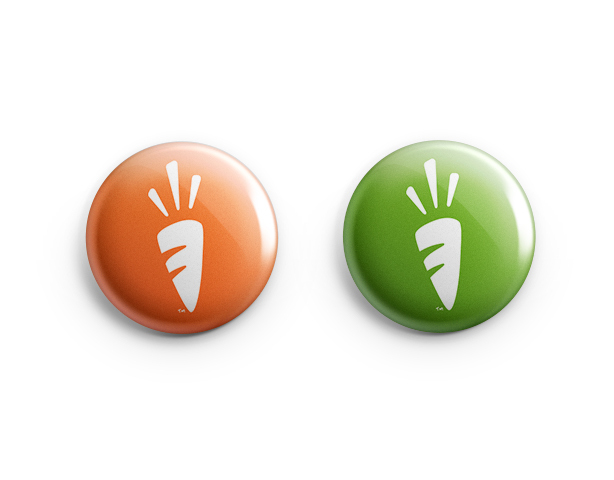 The complementary icon anchors the logotype – a carrot with two lines meant to be an “F” monogram. The stem at the top is made up of three rays. 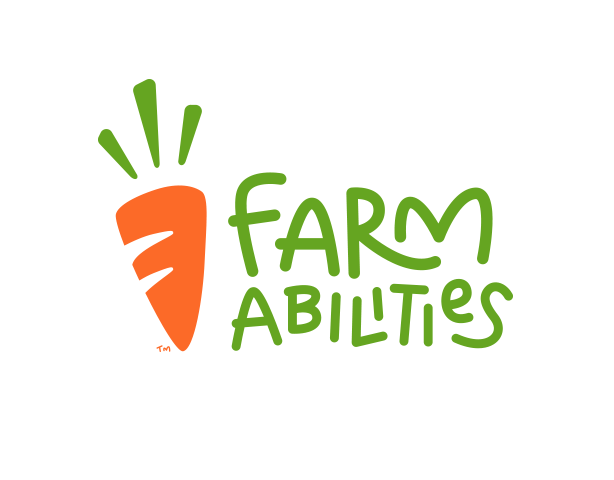 These act much like the imagery one might see above a traditional lightbulb symbol, helping the audience recognize that FarmAbilities is about big ideas and “lightbulb” moments for those they aim to help. The BPS101 goal was simple: create a brand that effectively communicates the excellence the district offers, while providing design expertise to help bring the entire district and school brands under the BPS101 banner. 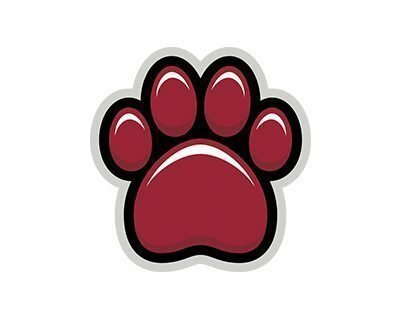 We interviewed students and teachers from each school in an attempt to understand the “personality” of each mascot and how to retain that in each school's mark. We designed a family of mascots, each with unique traits and color palette. Empowering Students to Build Strong Relationships. 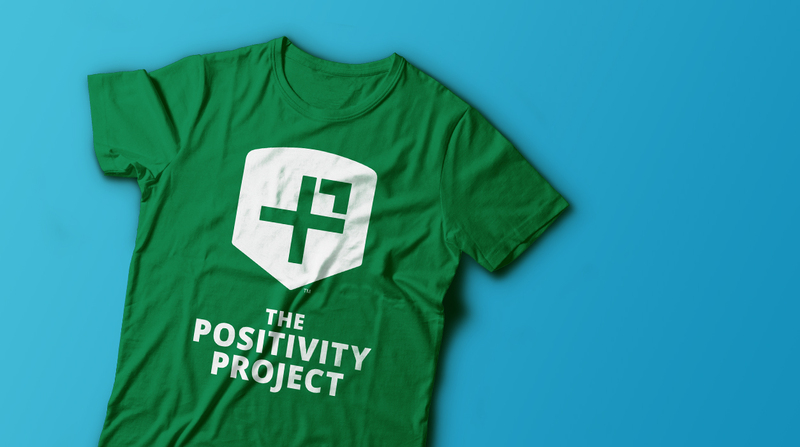 The Positivity Project exists to collaborate with schools to create citizens and leaders who will enhance our communities and country by internalizing the belief that “Other People Matter.” We had the privilege to help craft their new shield mark, which stands as the cornerstone of their brand story.  The leaders at The Positivity Project help empower students to build strong relationships by equipping educators with the knowledge, confidence, and resources to teach positive psychology’s 24 character strengths. The logo mark and brand needed to be clear and work off the simple plus (+) symbol that signifies that their process starts with a positive outlook. 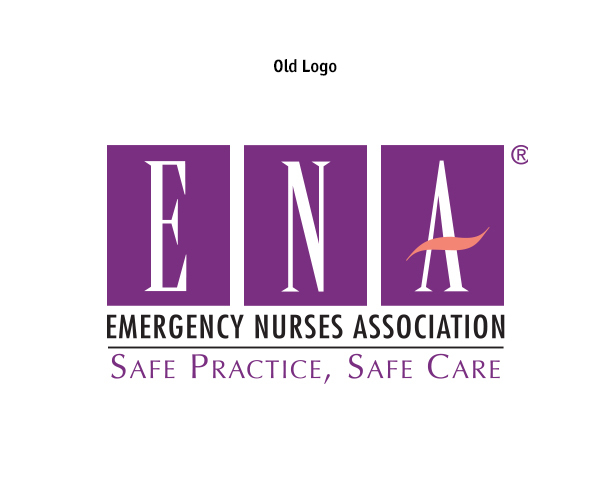 Here we feature our logo and brand styling for the nearly 50-year-old Emergency Nurses Association. 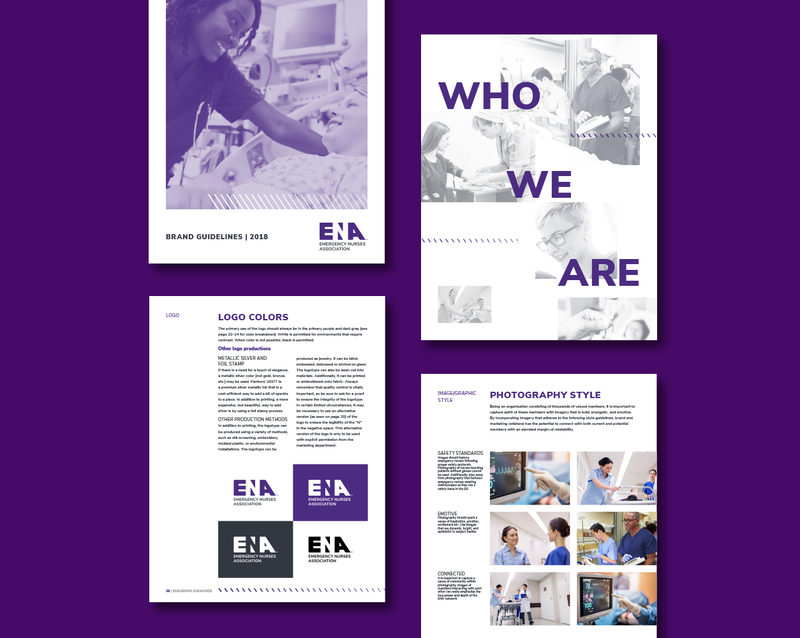 From our research and interviews, we discovered the emergency nurse is often at the forefront of what comes in and out of the hospital, and it was important to emphasize that within the brand. 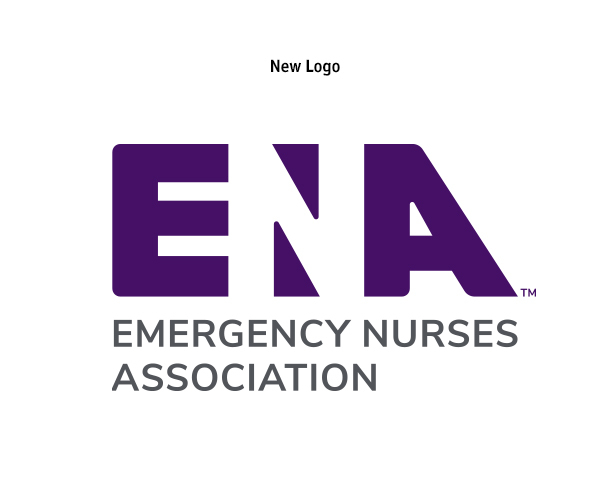 heir mark is bold and typographically driven to point to their presence within the field as they represent over 40,000 emergency nurses. 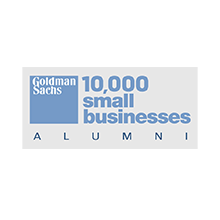 We later extended this throughout their materials to build a strong and recognizable brand ecosystem. 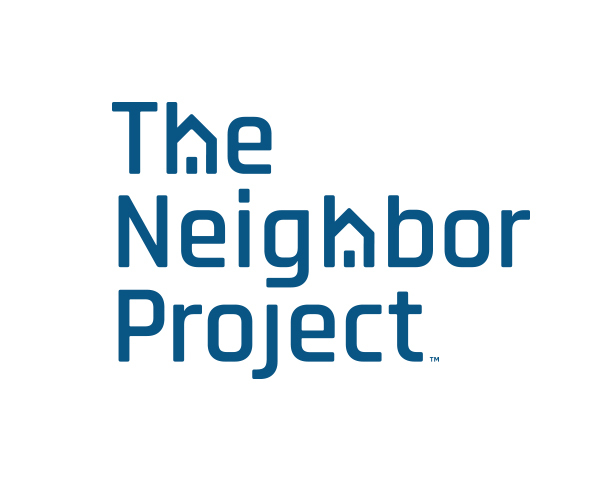 We had a lot of fun developing the brand look and feel for The Neighbor Project, an organization that hopes to disrupt the cycle of poverty through homeownership. The mark we designed features a subtle home within the typography to convey the idea of neighbors coming together. 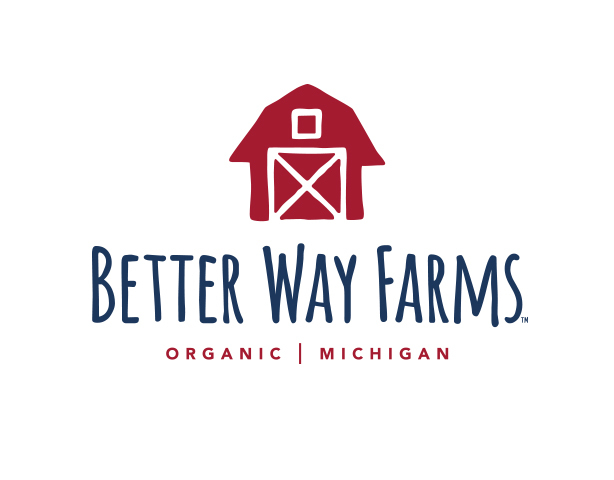 Combining iconography with a playful hand-drawn style, this logo and brand embodies the heart and soul of Better Way Farms, located in Michigan. The company places a focus on family and community that come through within this mark. 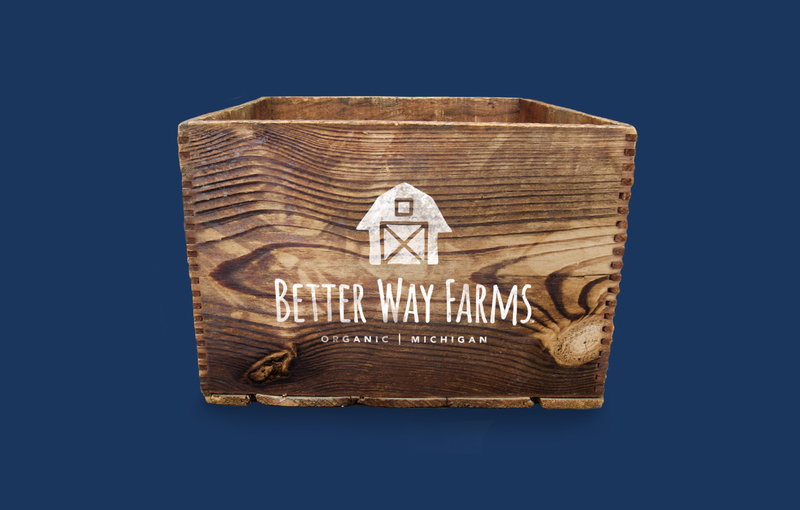 Avoiding stuffy and corporate culture, Better Way Farms is all about craft and giving back, both to people and the earth. Additionally, a forward arrow gives this a mark a strong sense of motion as they move forward and directs the eye from left to right. 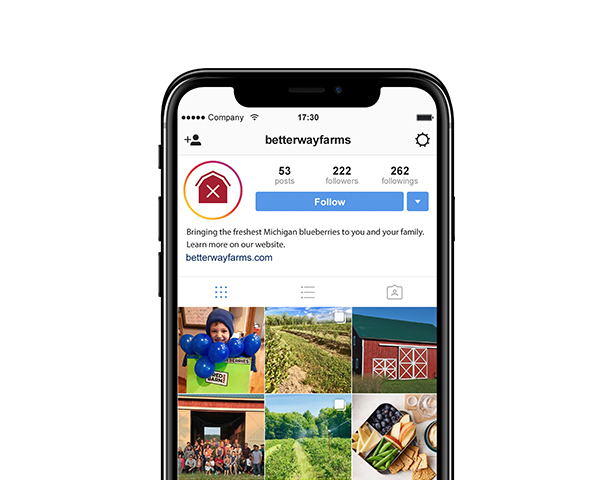 Overall this mark is representative of the family-owned company’s forward-thinking approach to agriculture and lifestyle. 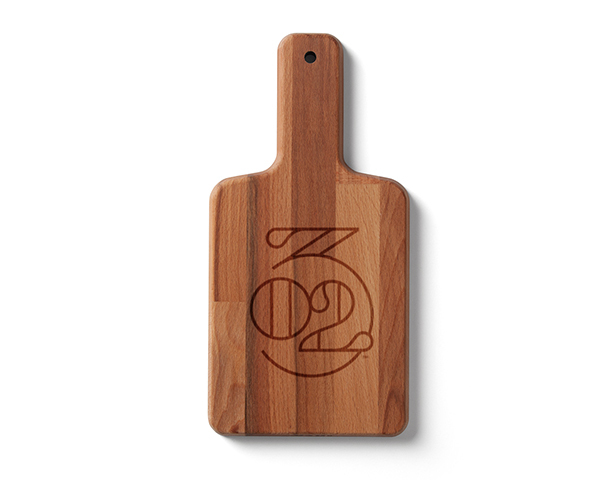 302 Wheaton came to us as they began the branding process. 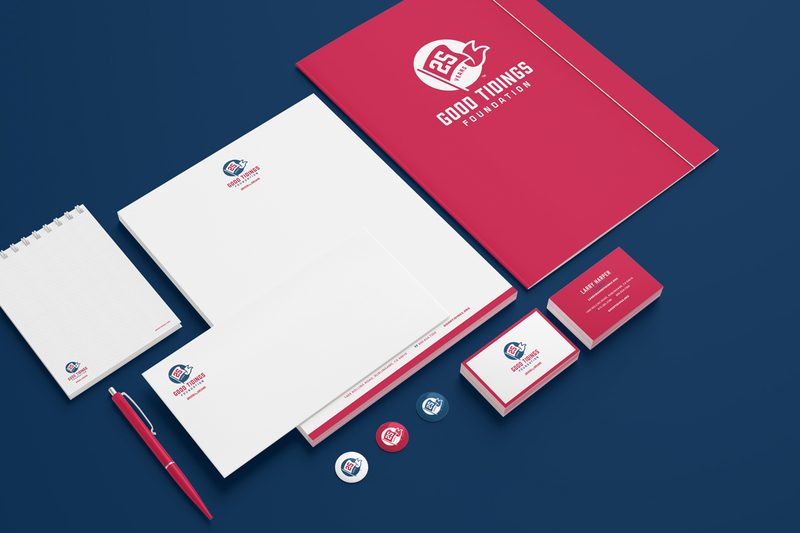 We created this logo that uses a monoline design style to create a sophisticated yet casual presentation. 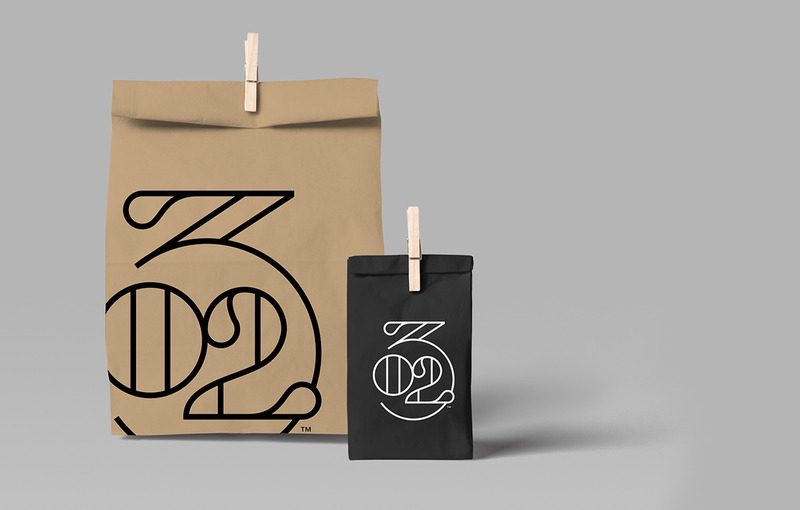 The composition of the “302” numerals, while unique, is still nicely balanced. Relying on an oversized “3” as the anchor, the other elements rest within the lower circle and echo the geometric forms. 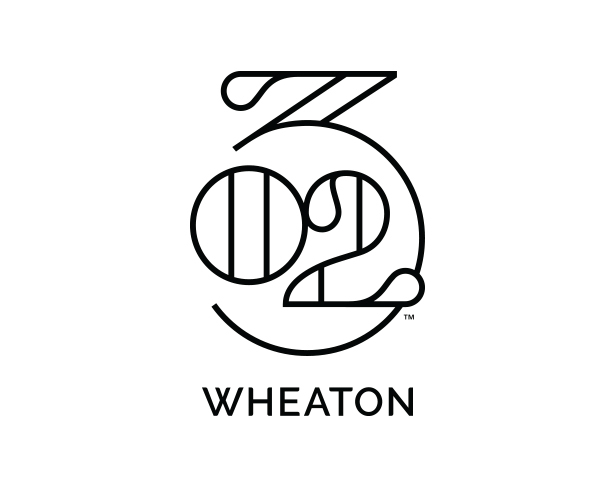 For this mark, “Wheaton” has been left off, as we felt that many patrons will simply refer to the establishment as “302.” The location will be featured elsewhere within the brand materials and messaging for clarification. 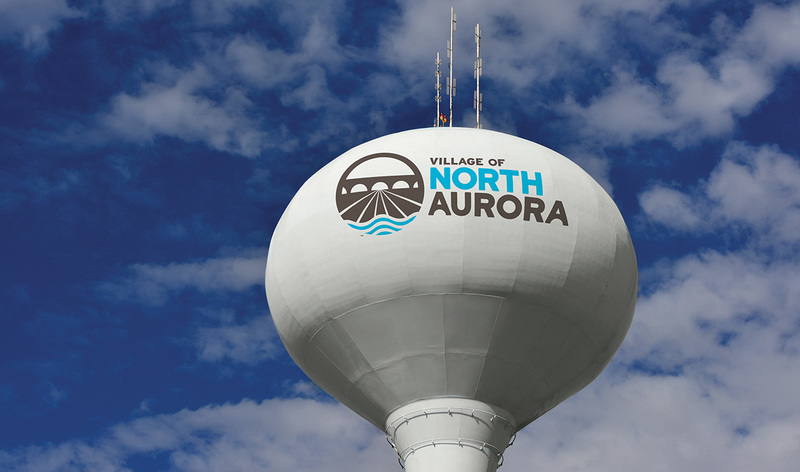 Situated on the Fox River, the Village of North Aurora enjoys abundant natural beauty, a thriving business sector, and amiable residents. 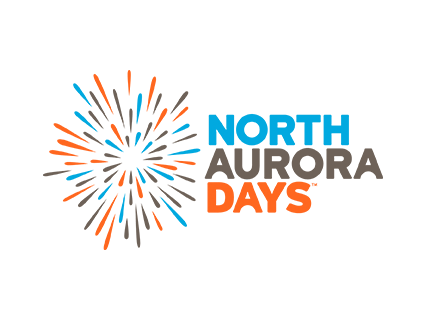 Despite these desirable qualities, many were unfamiliar with the area and assumed it was part of a nearby city, Aurora.  To fight this misconception and provide the village with a bold and unapologetic look and feel, Rule29 created an all-new logo, color palette, and tagline. 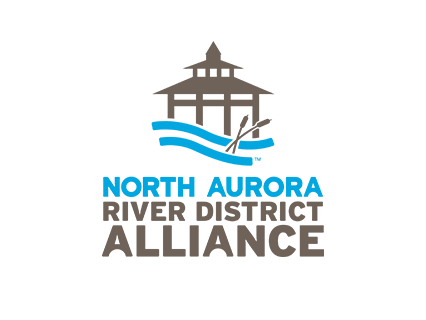 The logomark is comprised of the iconic bridge over the Fox River, a graphic depiction of the river and numerous nature paths of the village, all contained within a circle to communicate the inclusive and vibrant community of North Aurora. 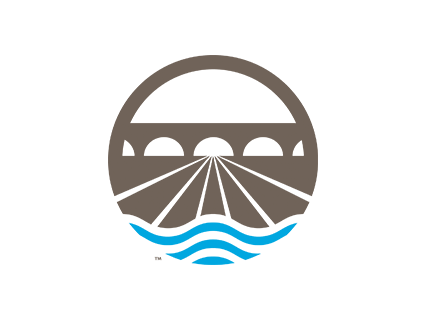 Along with the main mark, we designed logos for their River District Alliance group and annual town festival. Since 1850, Illinois Wesleyan University has been a leading liberal arts university located in central Illinois. When they wanted help revisualizing their mascot, Tommy the Titan, we jumped in to show some recommendations. After researching mascots from all divisions and period-appropriate references, we got to work. To accompany the new mark, we also developed a bold, unique, and collegiate custom type treatment for various apparel. We also applied the logo to other sports, and redesigned additional sub-brands that were a part of the university's history, such as the classic IW mark. Illinois Wesleyan University was looking to update their iconic mascot, Tommy the Titan. After researching period-appropriate headgear and the rest of the conference's mascots, as well as thinking through brand extension, we developed this concept. It highlights a logo that can be broken apart for apparel and signage, as well as a custom athletic font system to be used across the various sports and club teams. PraxisFit is a group-focused, functional fitness gym. 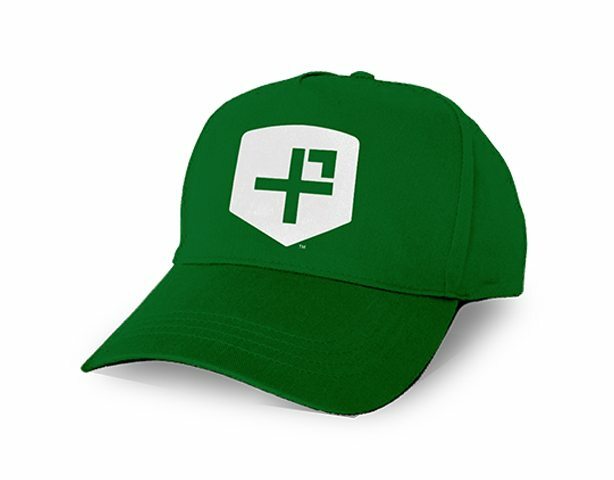 From the very beginning, PraxisFit has been passionate about helping people live healthy lifestyles and learn new fitness techniques, all with the support of a community of trainers and fellow athletes. 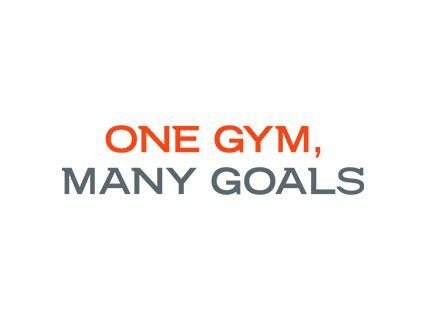 We started with naming the gym, then concepting a tagline. The brand has since been expanded into a wide range of environments that we have had the honor of creating, including the website, social media presence, and brand identity. PraxisFit is about movement and progress, so we designed a logo that assumed an athletic and forward-moving posture with an elegant and customized logotype. Constructive Chaos is an art and culinary center hoping to bring a little more fun into the lives of kids and teens. The mark illustrates the unique combination of curriculum-based classes they offer, signified by the overlap of a whisk and paintbrush. The brand had to appeal first to the decision-making parent and, if possible, show the elements included in the experience. Level Ground is a collective of people, conversations, and experiences that inspire empathy and build relationships across our differences. LG needed a brand that could be easily reproduced, animated, and be flexible in various event applications. Can We Help You with Your Logo & Branding?